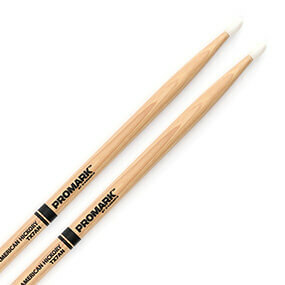 What we say: PROMARK Hickory 2B Nylon Tip Sticks are great for the heavy hitter, and perfect for practice pad workouts. 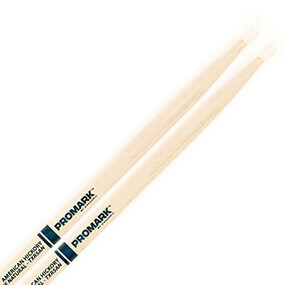 What we say: PROMARK Hickory 2B Wood Tip Sticks is great for the heavy hitter, and perfect for practice pad workouts. What we say: The PROMARK Hickory 526 “The Bulb” Billy Ward Wood Tip features a unique grip that allows for more loose, open playing while maintaining control. The barrel tips sounds fantastic on cymbals. 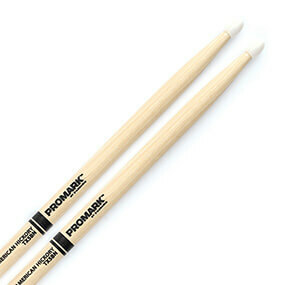 What we say: PROMARK Hickory 5A Nylon Tip Sticks are one of our best selling sticks. 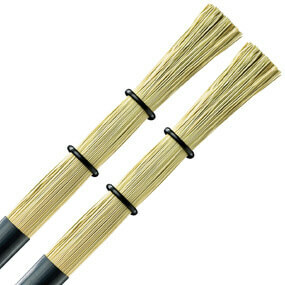 They are the perfect balance of weight, length and taper. 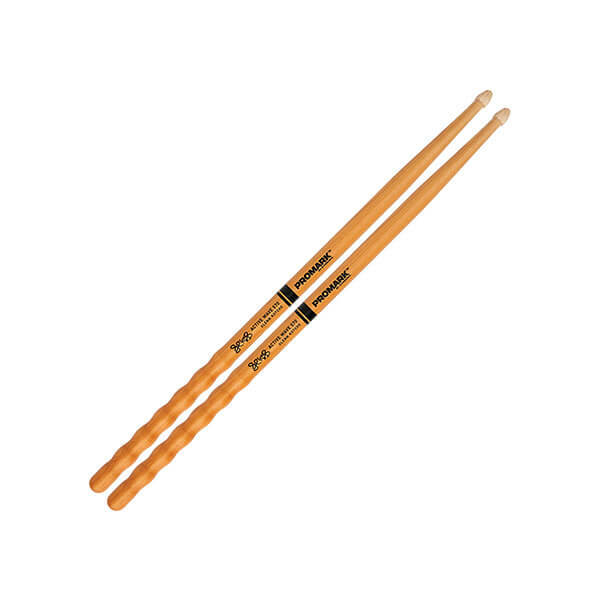 What we say: PROMARK Hickory 5A Wood Tip Sticks are our best selling sticks. 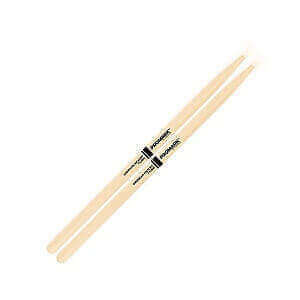 They are the perfect balance of weight, length and taper. 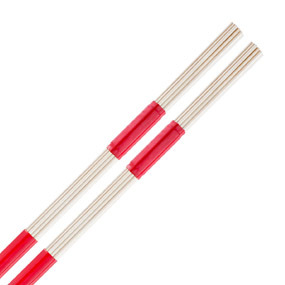 What we say: PROMARK Hickory 5B Nylon Tip Sticks are popular among harder hitters. A great all round stick for rock, punk and heavier pop genres. 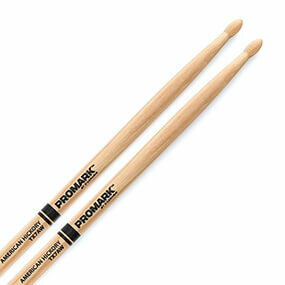 What we say: PROMARK Hickory 5B Wood Tip Sticks are popular among harder hitters. A great all round stick for rock, punk and heavier pop genres. What we say: PROMARK Hickory 7A Nylon Tip Sticks are a lighter and shorter stick, well suited to quieter scenarios. What we say: PROMARK Hickory 7A Wood Tip Sticks are a lighter and shorter stick, well suited to quieter scenarios. What we say: The PROMARK Hickory Glenn Kotche Active Wave 570™ Wood Tip features a contoured grip for comfort, long taper for perfect weight and balance and an acorn tip for a crisp cymbal definition. What we say: Promark Hot Rods are a must have for any drummer. Not only are they great for playing at quieter volumes, but they have a distinct tone to them that can be desirable in many situations both live and recorded. What we say: The PROMARK Large Broomsticks allow new and interesting sounds on the drums set and percussion. Perfect for soft and acoustic settings.